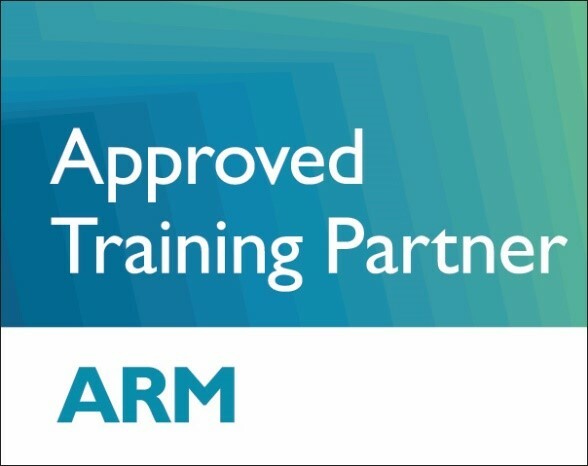 Cortex-A72 MPCore software development is a 4 days ARM official course. 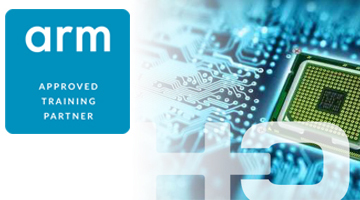 The course goes into great depth and provides all necessary know-how to develop software for systems based on Cortex-A72 processors. 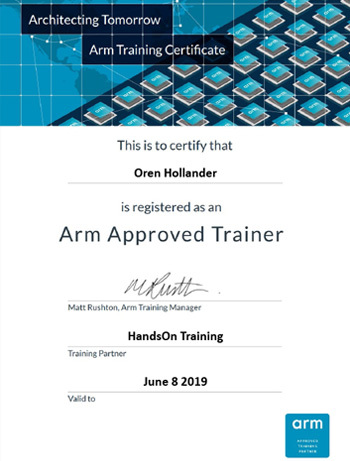 The course starts with a quick review of the ARMv7-A architecture, then introduce the new 64-bit architecture, instruction set, and the new exception model to handle interrupts and exceptions. The course continues by covering the Cortex-A72 MPCore architecture, memory management unit, memory model, cache and branch prediction, cache coherency, processes synchronization, boot process, barriers, virtualization, Generic Interrupt Controller (GIC), NEON coprocessor, power management, debug, security and OS support. 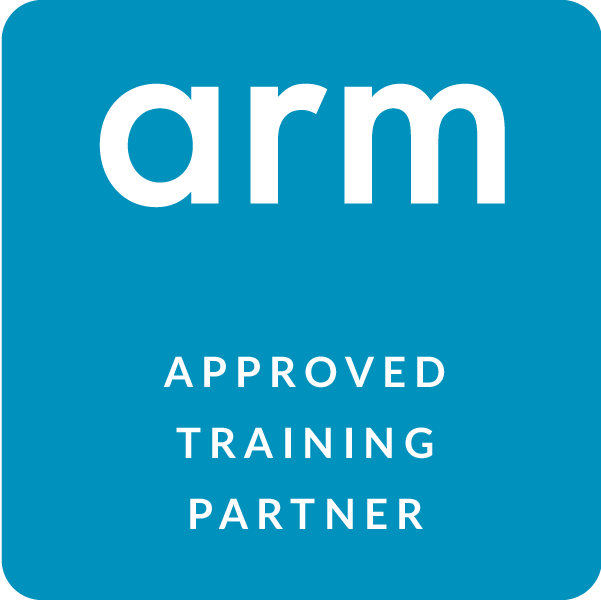 Software engineers that would like developing software and BSP for platforms based on ARMv8-A Cortex-A72 MPCore processor.